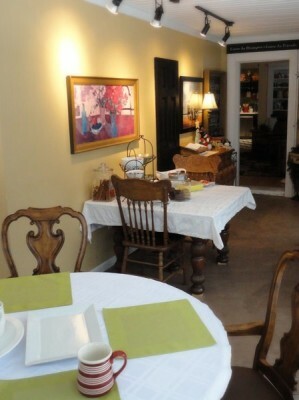 College Inn B&B- best place to stay in Marion! Exciting news! College Inn Bed & Breakfast has just received the “Certificate of Excellence” award from the world’s largest travel site, Tripadvisor. We were so surprised to receive the certificate in the mail and were eager to learn about how we were chosen for such a prestigious award! So, we did a little research. First of all, for those who are unfamiliar with Tripadvisor, it is the “world’s largest travel site.” Travelers can search vacation or lodging destinations and see what past guests have said about their experiences. The great advice and suggestions found on Tripadvisor gives quality information and insight that helps travelers plan their best vacation possible. The Certificate of Excellence is awarded to the top 10% of businesses providing excellent hospitality, as well as who have received the upmost praise from travelers. 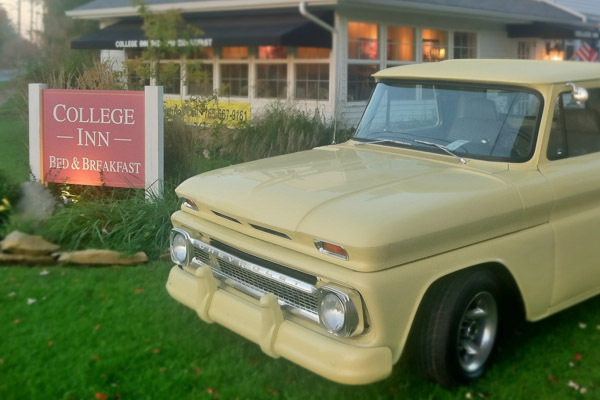 College Inn has received an overall 5 out of 5-star rating from Tripadvisor clients, and we are so proud and happy to be able to provide an impacting and enjoyable experience for our guests. The best part about receiving this award, is that we love what we do. Every day. It is truly a privilege to be able to accommodate the needs of the people who stay here. We have met the most incredible individuals and families, and it is our pleasure and mission to give each one an experience that they will enjoy and remember. Posted in College Inn News | Comments Off on Marion, IN- College Inn receives Tripadvisor’s ‘Certificate of Excellence’!